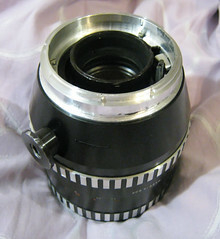 Finally I made an adapter to mount Sonnar 180 on Hasselblads with focal plane shutter. Focuses to infinity of course. 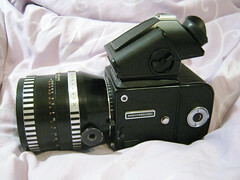 Biometar 120 can be mounted too, not sure about wider lenses.